The 35mm Obscure Glazed Contemporary SUFFOLK 4-L OAK T&G Door from the XL Joinery Engineered OAK Door Range has Real-veneer Oak facing and Obscure Glass Panes;. 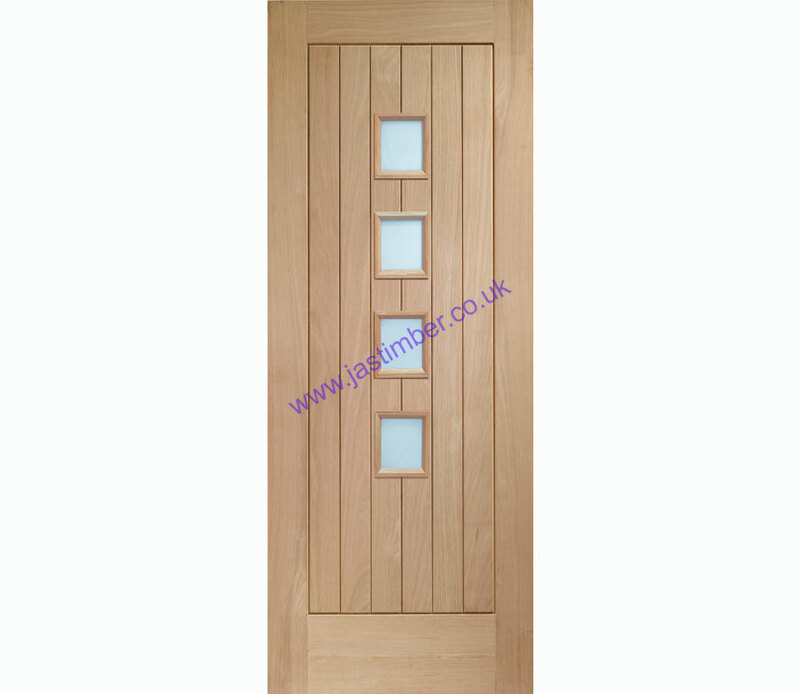 This Tongue and Groove style Oak Door has a solid engineered core & Real Oak lippings, to ensure a quality, weighty feel. Matching 35mm SUFFOLK solid T&G pattern Oak Doors, 35mm SUFFOLK Clear Glazed Oak Doors & FD30 SUFFOLK Oak Fire Doors are also available. 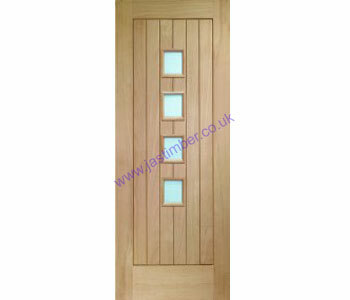 XL Oak Doors have an XL Joinery 10 Year Door Guarantee.